Seniors will receive 2 tickets to graduation. Seniors who pay class dues will receive 10 (or more upon request). Tickets will be passed out on Debt Day, May 20, once all debt has been cleared. Class Dues are $30 (check to PVHS or cash) and may be paid to Ms. Lee in room 560 any time. 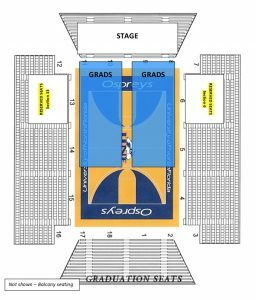 APRIL 5 – GRAD BASH SOLD OUT! One final time to remember your favorite teachers! MAY 25 – GRADUATION 2pm, UNF ARENA. 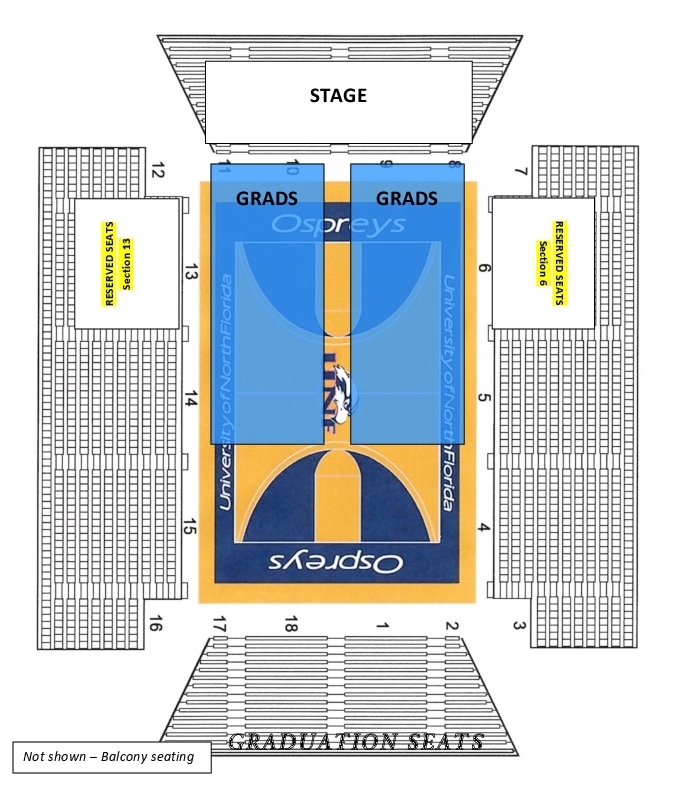 Graduates should arrive NO LATER THAN 1:30pm and report to the back of the arena. Family and friends will enter through the front doors of the arena. More details will be posted here regarding graduation day. Pre-Ordered announcements will be in Ms. Lee’s room, 560, beginning Monday, April 8. You may still order through Herff Jones. Thinking about a career in Non-Profit? Click on the image to learn about great opportunities. Excited to see your Graduate walk the stage? Want the BEST seats in the house? Want to be CLOSEST to the stage? Want the UP-CLOSE photos? Come to the May 3 Reserved Graduation Seat Sale at 7:30 a.m. at the entrance to the PVHS Auditorium. Graduates will all receive an allotment of free general admission tickets, but this sale is your only opportunity to reserve the best seats in the house for your graduate’s big day! All proceeds will benefit the PVHS PTO. 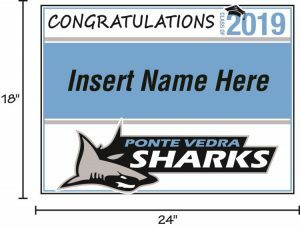 The PTO is offering personalized yard signs for PVHS graduates to display in your yard or at your graduation party. Graduation signs are on sale now through April 24. Click HERE to order yours. Baccalaureate is an inter-faith ceremony which allows Seniors time to reflect on their past years in high school. It will include music, readings and pastoral messages. Family members and friends are welcome to attend this free, not school sponsored, service. No RSVP is required.